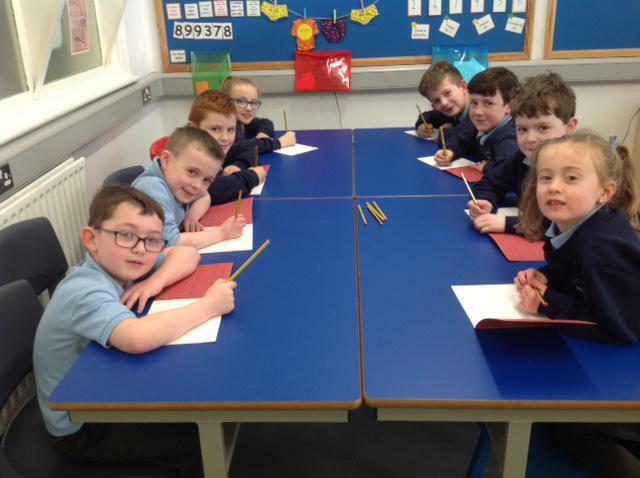 Tuesday 23rd January was National Handwriting Day, so we all worked very hard on our handwriting to produce a beautiful piece and tr our very best. These are our winners, it was a close call in Primary 2 so we just couldn't make a decision! Well done everyone.